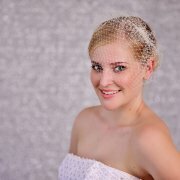 This Bridal Veil in White is a Elegant Tulle Veil. One Layer Ballet Veil is Sleek and sheer. 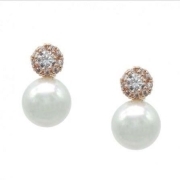 Clean Cut edge. 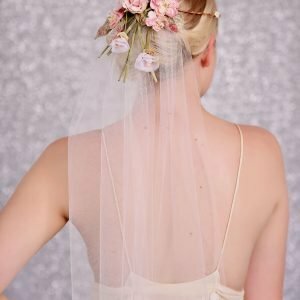 A Stunning Wedding Veil to complement your Bridal Gown. 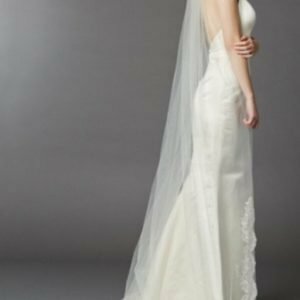 This Stunning Chapel Floor Length 1-Layer Mantilla wedding veil has an exquisite scalloped embroidered lace edge with scattered pearls and sequins. This Stunning Bridal with Lace Headband has 1 row of 94cm cascade-cut tulle worn to the side. 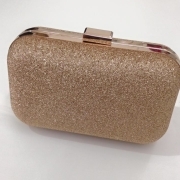 A 2nd row 64 cm blusher lifts over the head from the side. 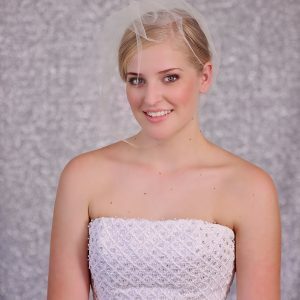 Our detachable veil has a ribbon headband with lace applique. The veil flows from a magnificent lace applique headband. The headband’s garland applique is 25 long & 7 cm on wide on top a slender satin ribbon The headband is worn to one side so the ribbons. 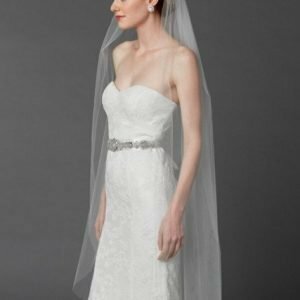 Hidden Velcro on the veil & headband allow for easy veil removal after the ceremony so the lace & ribbon bridal headband can be worn alone.